"Fashion Story" depicts the romances and personal frustrations of women who work as fashion models. Hinako (Tsubasa Honda) thinks deeply about her future, while the movie also follows no.1 model Miho (Seira Kagami). 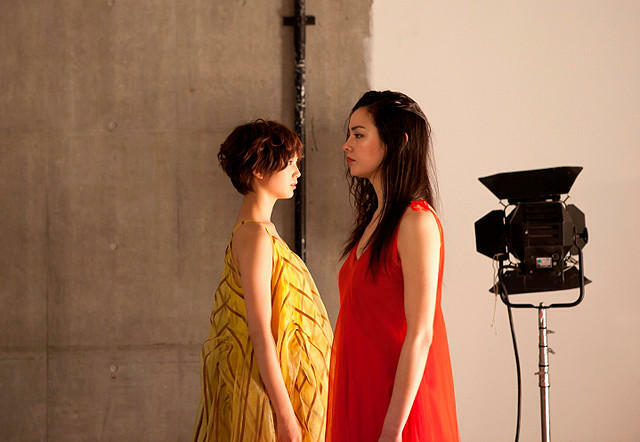 Models from Japanese fashion magazines "non-no," "ViVo" and "CanCam" will appear as cast members in the film.